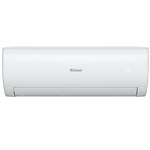 Rinnai Inverter Split System air conditioners. Rinnai Infinity Continuous Flow Hot Water. Australia’s number one continuous, won’t ever run out on you. The ambience of a real fire without the hassle and the mess. 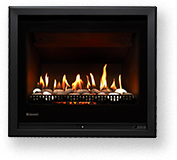 Stay cosy and warm with our flexible heating solutions. Our extensive range of hot water systems are designed to meet the needs of every Australian household. 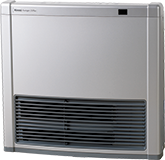 This includes high efficiencies, water conservation, safety, versatility and of course, the trusted Rinnai guarantee of reliability. Whether you’re looking for a single home solution or something on a larger scale, our innovative products offer the added comfort of being environmentally friendly, with low emission technology, high efficiencies and a host of other innovative features. 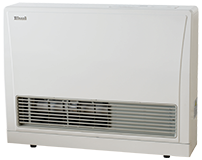 You can trust Rinnai to help you keep your cool when the Australian summer starts to heat up. Our quality engineered cooling systems are designed for our country’s climate extremes to offer you the ultimate in home comfort and reliability. Let us know where you live so we can determine what products best suit you.